Suffering from pain? Looking to try a different approach to quit smoking? Need relief from chronic conditions? Simply curious about acupuncture? 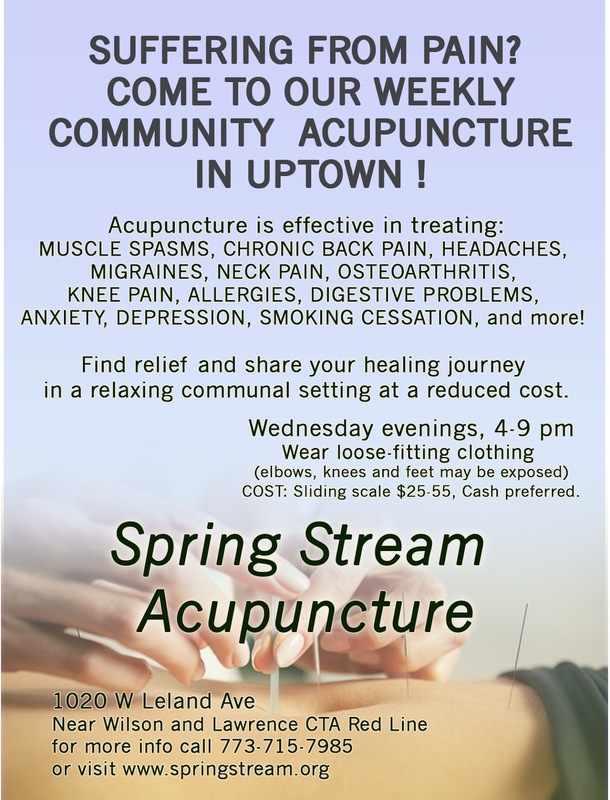 Come to our weekly Community Acupuncture event every Wednesday in Uptown! 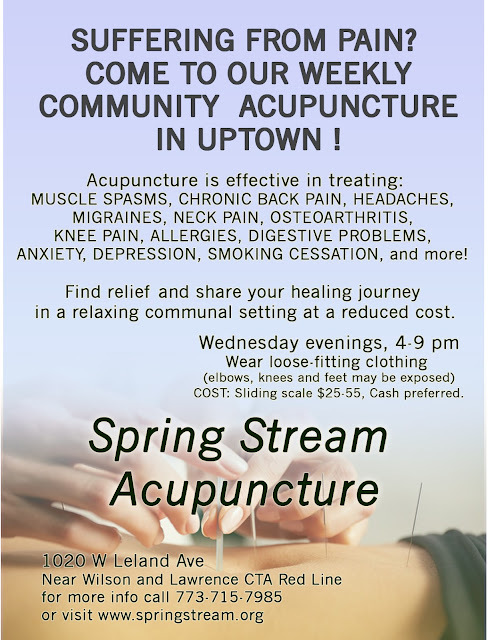 Receive an acupuncture treatment and share your healing journey in a relaxing communal setting. Acupuncture is an ancient science and art form that utilizes the body's inherent healing mechanisms. Energy flows through the body through channels called Meridians. 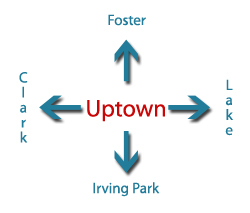 Just like rivers and streams, these energy channels can become blocked by environmental factors and stressors. During a brief interview, the patient details their current conditions and wellness goals. 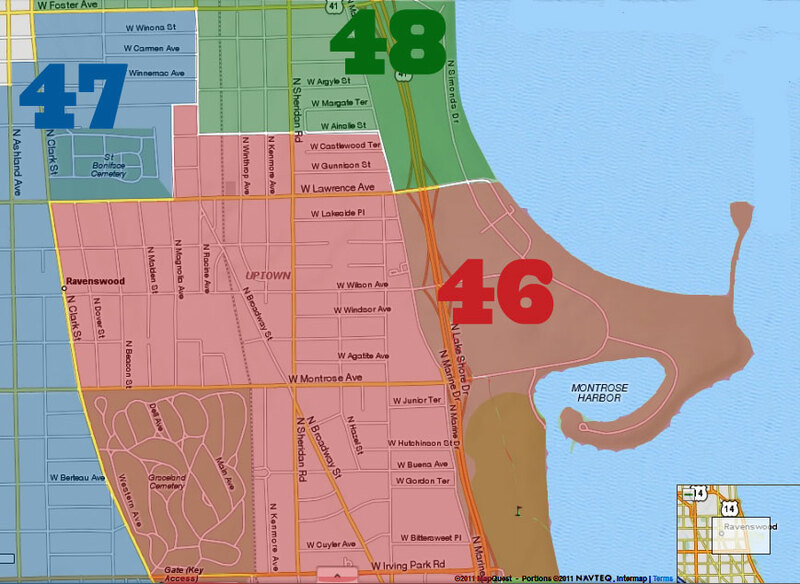 Using this information, the acupuncturists narrows down the specific meridians and points to best address the concerns. Needles smaller than a strand of hair are then placed in these points to facilitate an energetic shift. Most acupuncture needles go in with minimal to no pain. An affordable, 45 minute evaluation and treatment in a calm and welcoming setting. You will be sharing the treatment room with 2-3 other people. HOW MUCH: Sliding scale $20-55, Cash preferred.